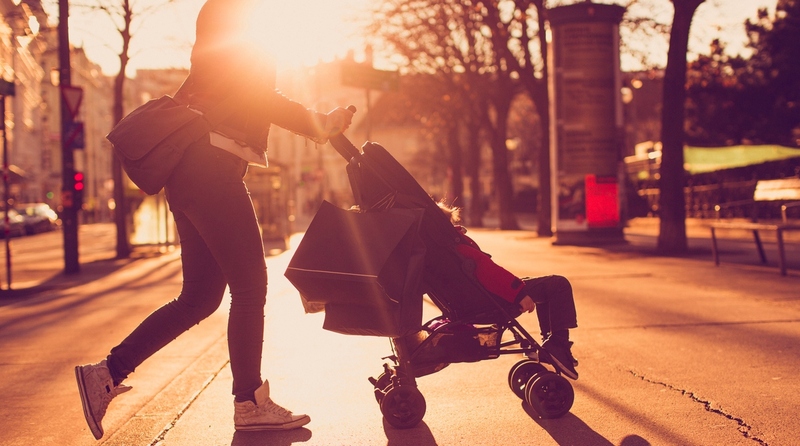 This increases in-pram babies’ vulnerability to being exposed to more pollution than adults. “We know that infants breathe in higher amounts of airborne particles relative to their lung size and body weight compared to adults. What we have proven here is that the height most children travel at while in a pram doubles the likelihood of negative impacts from air pollution when compared to an adult,” said Prashant Kumar, professor at Britain’s University of Surrey. The study, published in the journal Environment International, suggests a range of mitigation actions, including solutions such as controlling emissions of road vehicles, roadside hedges between vehicles and pedestrians as technological solutions that can help to create a clean air zone around the child’s breathing area as another effective means.